SOLD! Congrats to our sellers on the settlement of their Tavistock Farms home! 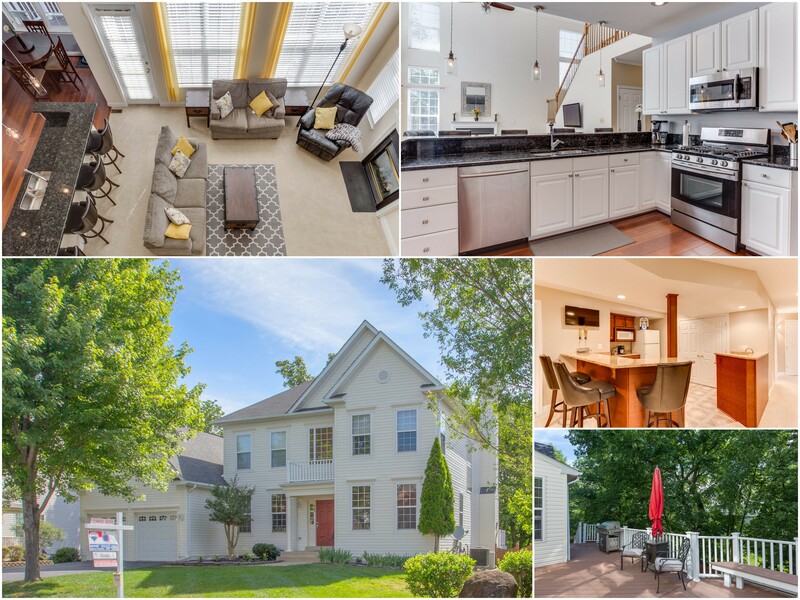 Gorgeous Updated Kitchen, Sunny 2-Story Family Room, Luxury Main Level Master Suite w/2 WIC's & Spa Bath, 3BR's Upstairs, Finished Walkout LL w/Wet Bar, Rec Room, 2 BR's & Full Bath, 2-Story Trex Deck overlooks fenced yard backing to trees!